From simple to critical, QTS Digital Advanced Services Pvt. Ltd. Provide services for all type of security solutions. 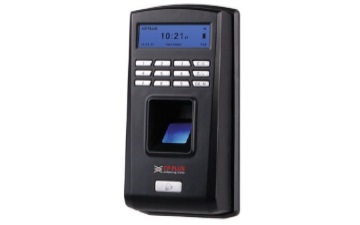 The Access Control System is designed for number of people and employee-wise door access regulations, and employee attendance. With the help of access control system it is easy to meet compliance, device access levels and keep a watch and record on the number of employees in your premises. It lets you handle controlled access to critical areas, thereby, ensuring higher safety of high value assets.